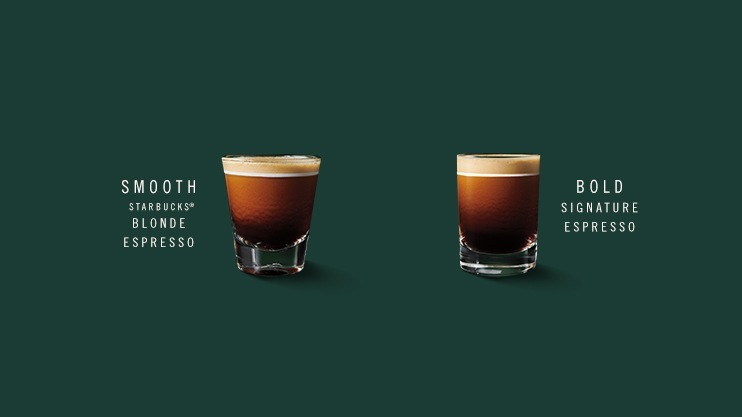 Enjoy all your favorites with Starbucks® smooth Blonde espresso or bold signature espresso. 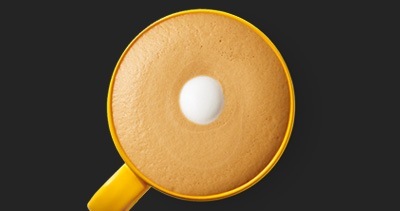 Ristretto shots of Starbucks® Blonde Espresso harmonize sweetly with steamed whole milk in the Flat White. 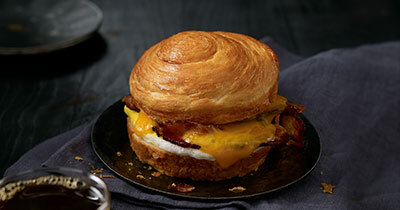 A worthy reason to hit the alarm and hop out of bed: our craveable, flavorful Double-Smoked Bacon, Cheddar & Egg Breakfast Sandwich. 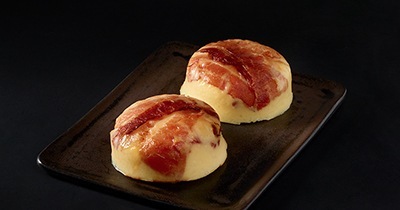 Our Bacon & Gruyère or Egg White & Red Pepper Sous Vide Egg Bites are protein packed and bursting with flavor.